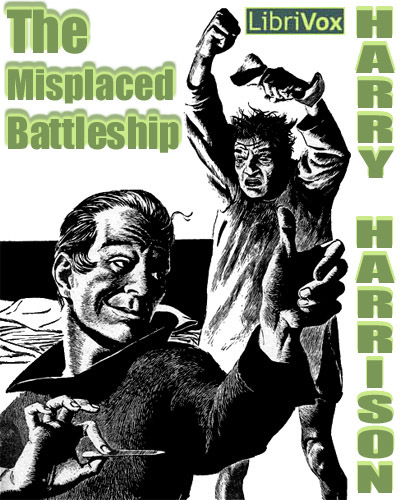 HARRY HARRISON (1925 – 2012) was an American SF author, comic book artist, and book editor who lived in Ireland and the UK. 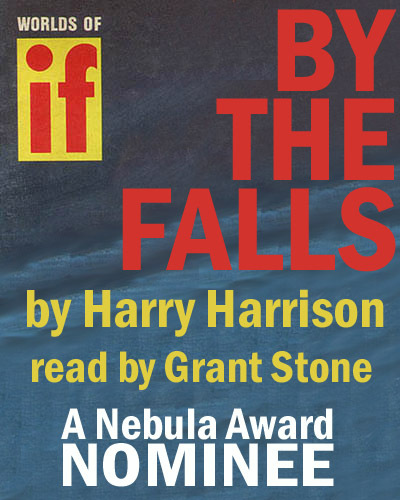 Harrison, named a Grand Master by the SFWA in 2009, was the author of several stand-alone novels, multiple series, and many short stories. Satire and humor marks much of his work. 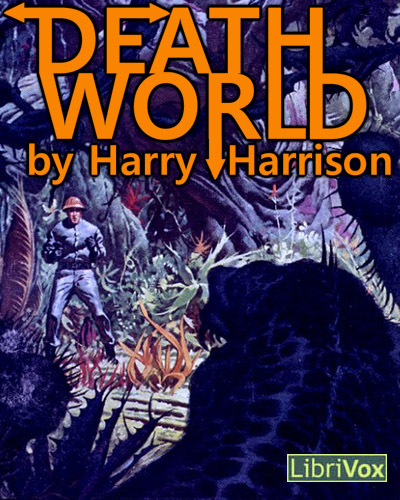 There have been several commercial releases of Harry Harrison audiobooks in the last couple of years, notably the Stainless Steel Rat series and Make Room, Make Room. 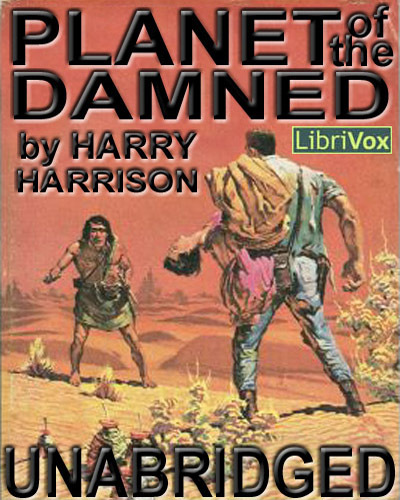 There are also a good number of Harry Harrison audiobooks derived from his public domain fictions. Here are two good HH resources: official HH website and an informative HH blog too. Some planet in the galaxy must—by definition—be the toughest, meanest, nastiest of all. If Pyrrus wasn’t it … it was an awfully good approximation! First published in Astounding Science Fiction magazine’s January, February and March 1960 issues. Once in a generation, a man is born with a heightened sense of empathy. Brion Brandd used this gift to win the Twenties, an annual physical and mental competition among the best and smartest people on Anvhar. 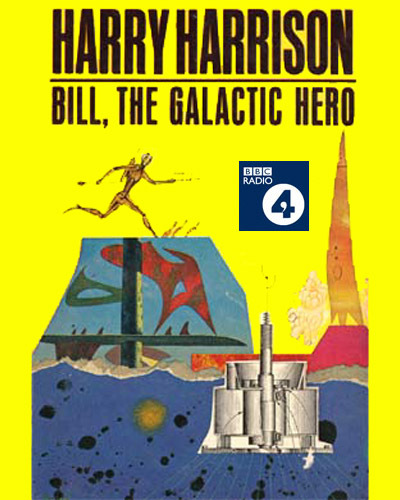 But scarcely able to enjoy his victory, Brandd is swept off to the hellish planet Dis where he must use his heightened sense of empathy to help avert a global nuclear holocaust by negotiating with the blockading fleet, traversing the Disan underworld, and cracking the mystery of the savagely ruthless magter. Speed never hurt anybody—it’s the sudden stop at the end. It’s not how much change that signals danger, but how fast it’s changing…. From Analog December 1960. It might seem a little careless to lose track of something as big as a battleship … but interstellar space is on a different scale of magnitude. But a misplaced battleship—in the wrong hands!—can be most dangerous. 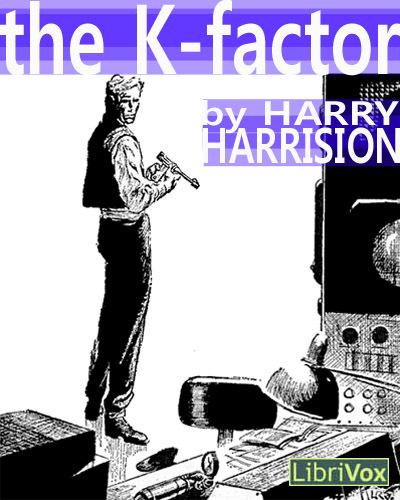 First published in the April 1960 issue of Astounding Science Fiction magazine. It was the rich damp grass, slippery as soap, covering the path, that caused .Carter to keep slipping and falling, not the steepness of the hill. The front of his raincoat was wet and his knees were muddy long before be reached the summit. And with each step forward and upward the continuous roar of sound grew louder. He was hot and tired by the time he reached the top of the ridge–yet he instantly forgot his discomfort as he looked out across the wide bay. 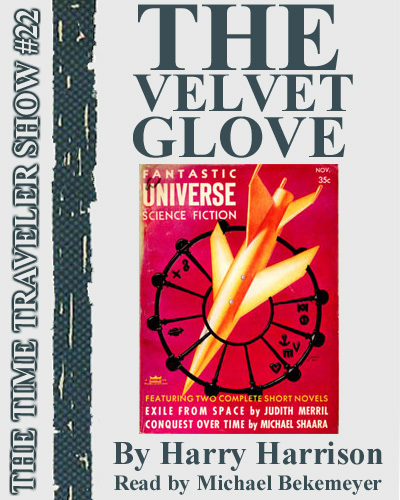 First published in pages of the November 1956 of Fantastic Universe magazine. An absolutely terrific tale of a robot named John who could very well have been the inspiration for Bender of Futurama fame! The Mark III Hyperspace Beacon was the earliest type of beacon ever built–by Earth, no less. It was located on one of the Proxima Centauri planets, and it wasn’t working. This was one of those jobs when being an interstellar trouble-shooter wouldn’t have been so bad–if he could have shot the trouble!